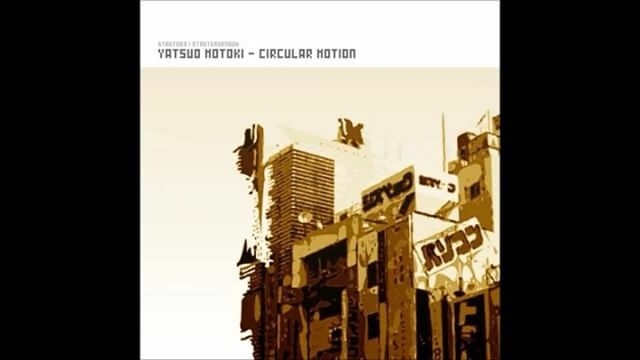 Back in the days i‘ve been part of the successful project: Yatsuo Motoki. Good times… ! unfortunately it was not long lasting..